1) At first it sounded like part of the house falling and lasted about 5 seconds or so. No neighbours around to verify with. 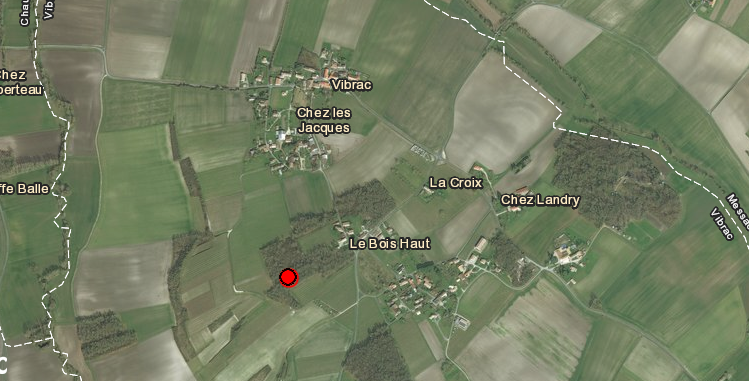 This is the way it was described by some 4km from the epicenter. Probably for the first time we have a significant event in France. This is not too far, only 60km from Bordeaux and people felt it there. 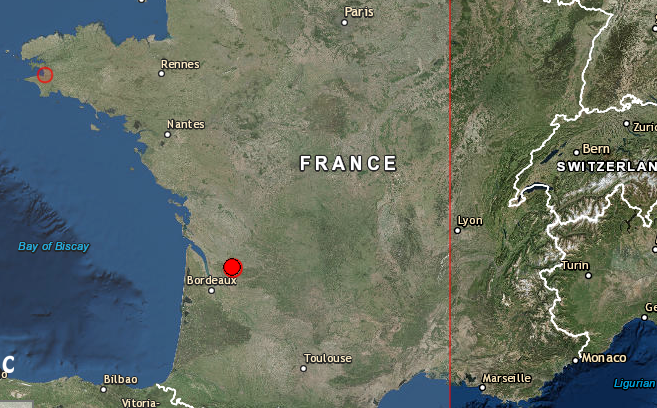 This is also a shallow earthquake, only 6km depth, so it would have been terrifyingly felt by the French there. 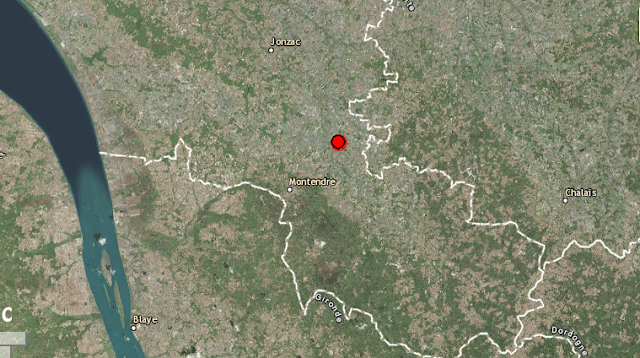 Soon after a 3.1R earthquake aftershock was also reported.